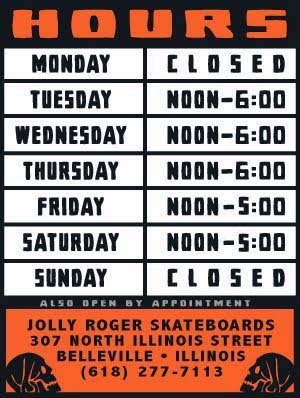 Jolly Roger Skateboards: Super Limited Jolly Roger Coaches Jackets! 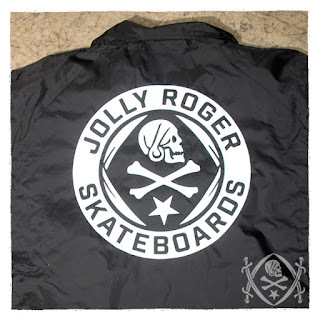 Super Limited Jolly Roger Coaches Jackets! We are testing out our new heat press so we only have one medium, one large and one xl of these Jolly Roger coaches jackets. If you want one come and buy it, we wont hold them because you say you want one on the internet. You want one because they glow in the dark!